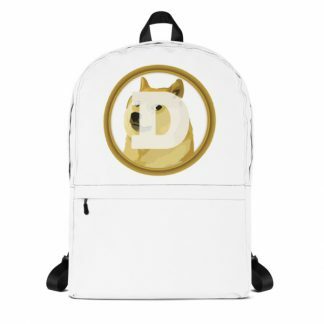 DogeCoin is an open source peer-to-peer digital currency that’s fully backed by Shiba Inu dogs and their fans from all over the world. 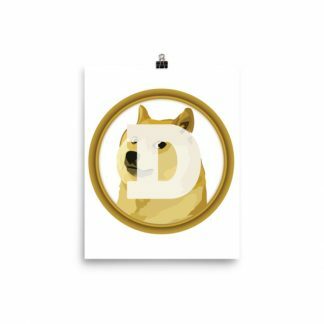 Even though it initially began as a joke, since then the meme-inspired DogeCoin has become a legitimate cryptocurrency that’s growing increasingly popular and has attracted a widespread online fan base. 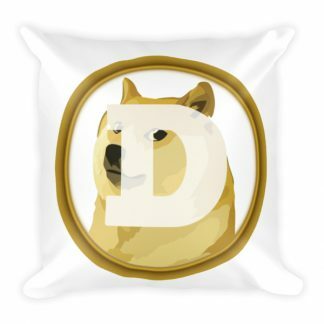 In fact, while a cryptocurrency behind the famous doge might be a hilarious concept, DogeCoin has already surpassed $1 billion in capitalization and has become one of the most intriguing cryptocurrencies today that is projected to have a big year in 2019. 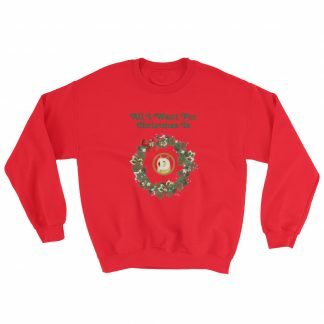 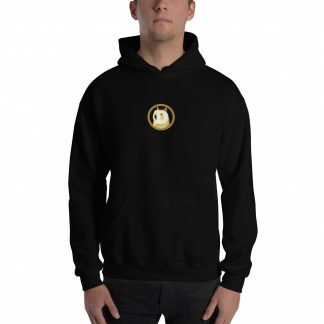 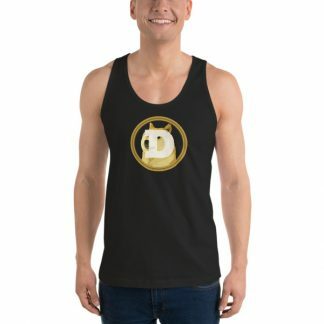 Since the DogeCoin swag is hard to deny, it’s no surprise that people from all over the world want to showcase their love for the cryptocurrency by buying DogeCoin merchandise. 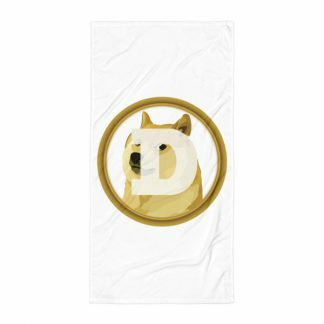 The DogeCoin community has been the driving force behind numerous charitable initiatives such as projects that bring clean water to Africa or help provide dogs to children in need, and it continues to have a big positive impact for communities around the world. 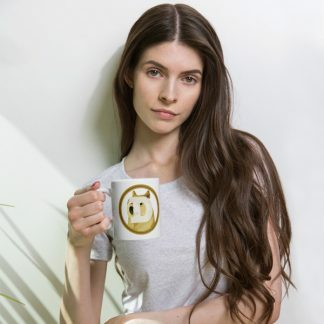 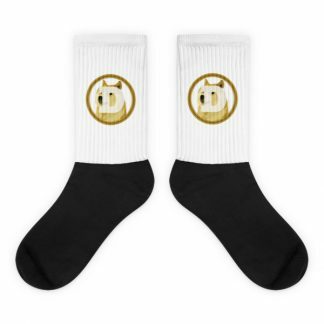 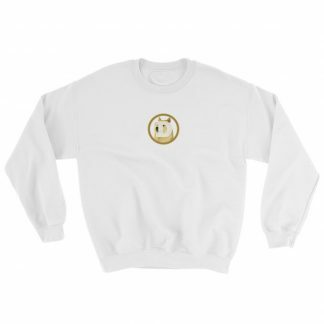 So, if you want to show your love and become a part of this awesome community by getting yourself some of the awesome DogeCoin merch, you’re in luck – you can now choose from a range of stylish DogeCoin products that are designed by independent artists and manufactured by ethical and sweatshop-free businesses.